Tonight! ALL NEW Basketball Wives Season 6 at 7PM on VH1 #BasketballWives ~ Phresh Hott New! 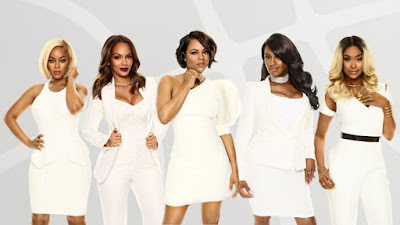 On today episode of Basketball Wives Season 6, Malaysia Pargo returns, Shaunie attempts to broker a peace treaty between Tami and Evelyn, and Jackie hosts a wine safari to bring her old and new friends together. Can Shaunie Bring Evelyn and Tami Together?....... Look below as the time has come for Evelyn and Tami to meet face-to-face with Shaunie as the mediator.